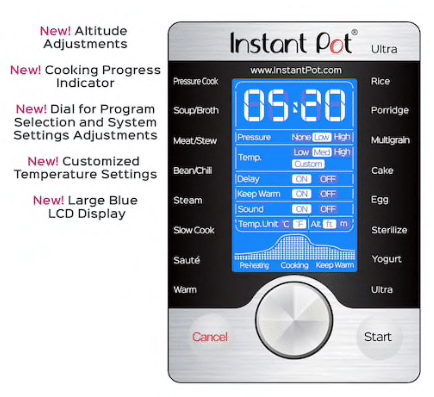 In the market for an Instant Pot or want to upgrade to the latest Instant Pot model?? Kohl’s has an awesome price when you combine the below online coupon codes! 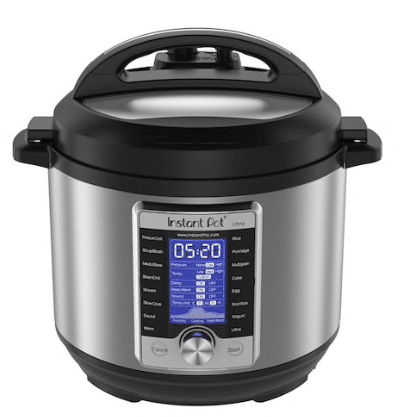 Plus, you’ll get $20 back in Kohl’s cash, so like paying $91.19 for this new Instant Pot model! This deal ends tonight, so grab it while you can. I actually just made a huge batch of steel cut oats in mine. I own the Fagor but I know people love the Instant Pot too. Only thing I must warn you is about Kohl’s return policy. They’re pretty strict and I’m not sure how they’d handle a used item. I’ve had trouble even with a receipt (makes no sense). This is a good price and a great product but I would personally wait until there’s an Amazon deal (which will come up on this website first!). Or you can get coupons at sur la table… they usually have the Fagor on sale later in the year though around October. I’m hoping for some awesome deals on Prime Day on the Instant Pot in a few months!